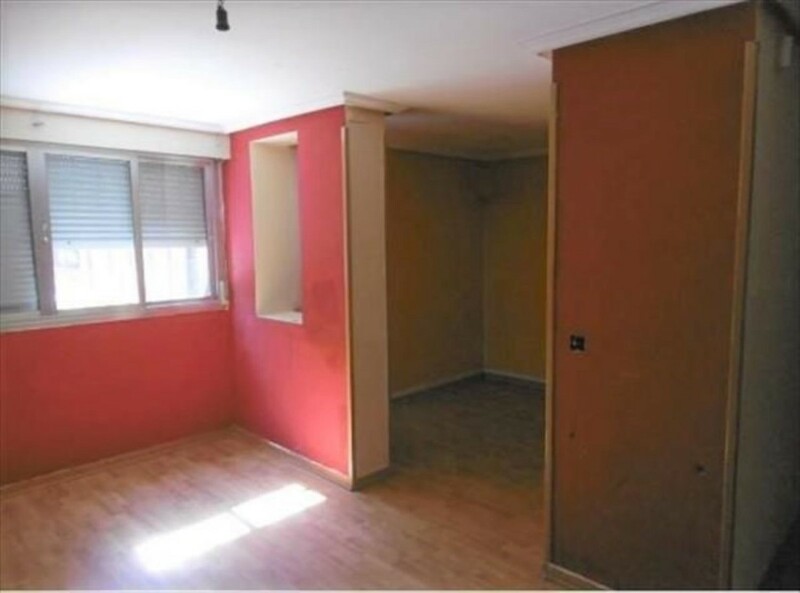 Si lo que busca es un apartamento con excelentes calidades, muy luminoso y bien comunicado, cocina equipada con electrodomésticos de gama alta, desde la que se accede a una terraza de 14 m2, con piscina cubierta y gimnasio, no dude en llamarme. 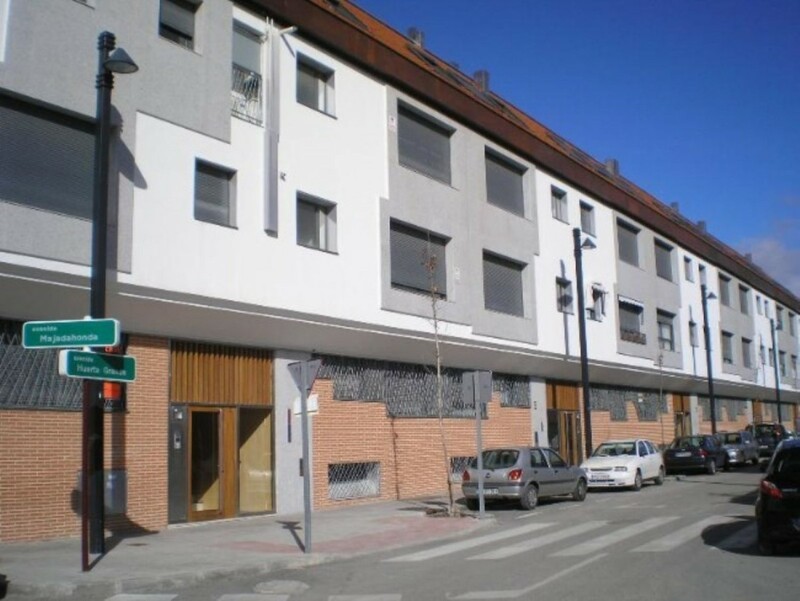 Housing in one of the best residential areas of Alcalá de Henares offering the neighborhood a multitude of services at your hand to the residents who reside. Area with all kinds of shops, gardens, near the historic center. 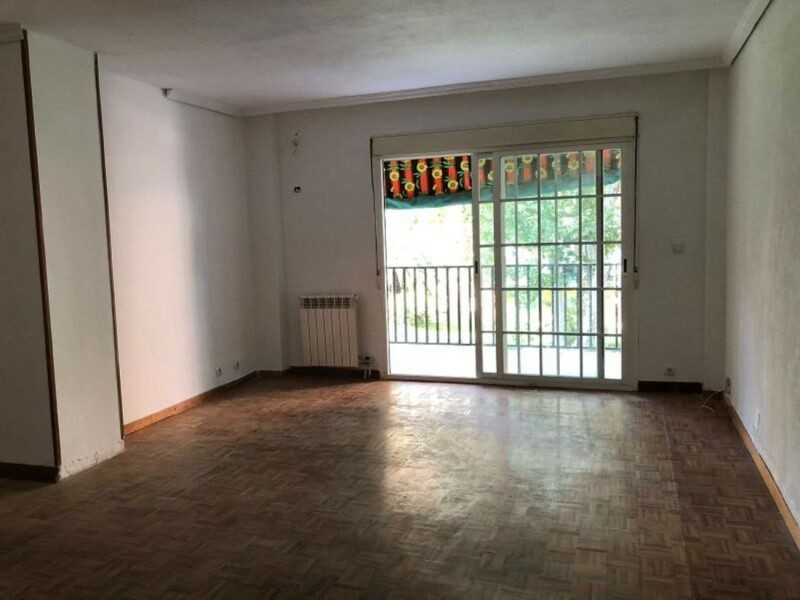 The house is being reformed as the photographs show, that is why the advertised price is a great opportunity, do not miss this opportunity of price and be able to reform your taste or be able to acquire it as an investment with a very high profitability due to the great demand for rentals in the area. 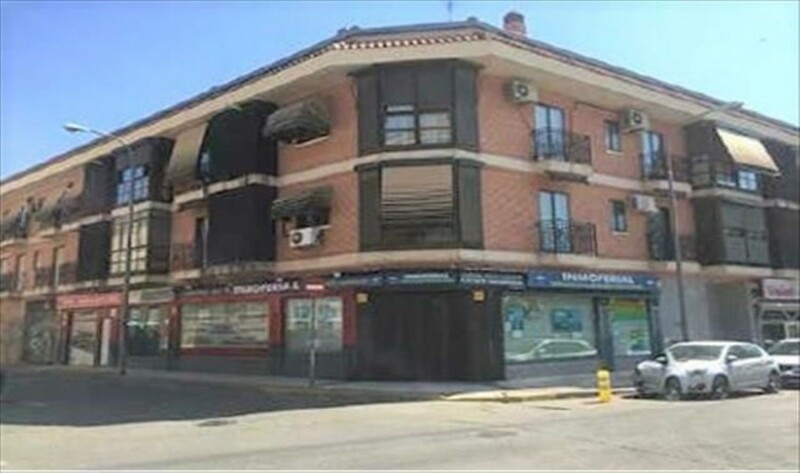 REMAX TERMES SELLS IN ALCALA DE HENARES: Nueva Alcala area, distributed in 3 large bedrooms, 1 bathroom, large living room and kitchen. It has a terrace and clothesline. The building has an elevator. 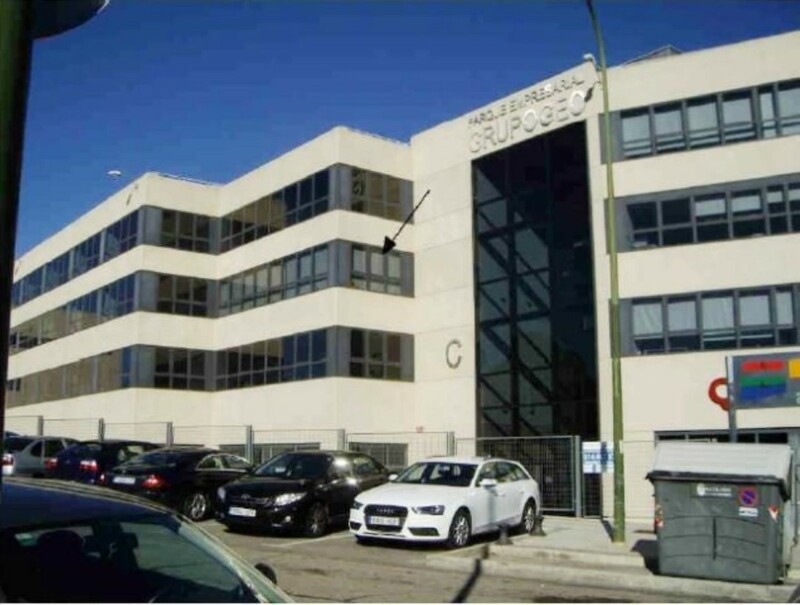 It is located in a quiet area of Alcalá de Henares, 10min from the center with access to all services (bank, supermarket, school... ), with urban and interurban bus stop. REMAX TERMES, DOES NOT CHARGE THE BUYER. 100% FINANCING. 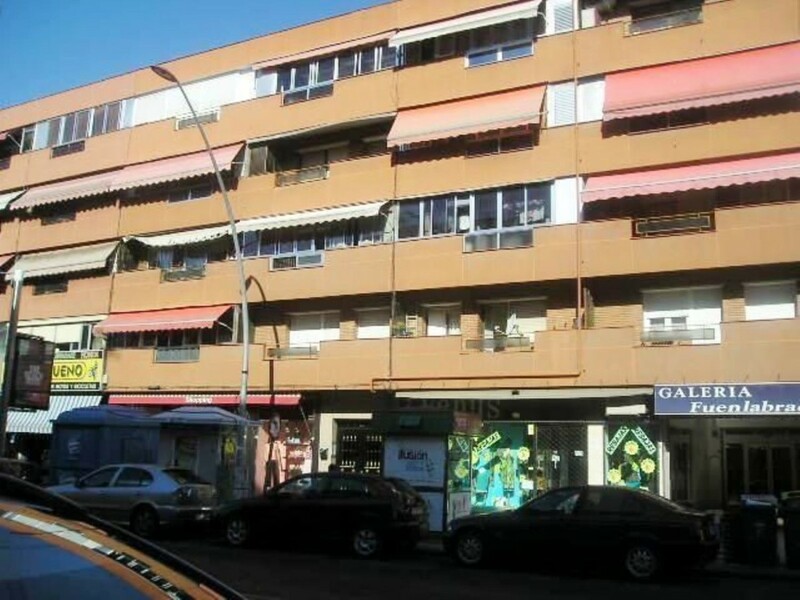 REMAX TERMES SELLS FLAT IN PARLA. 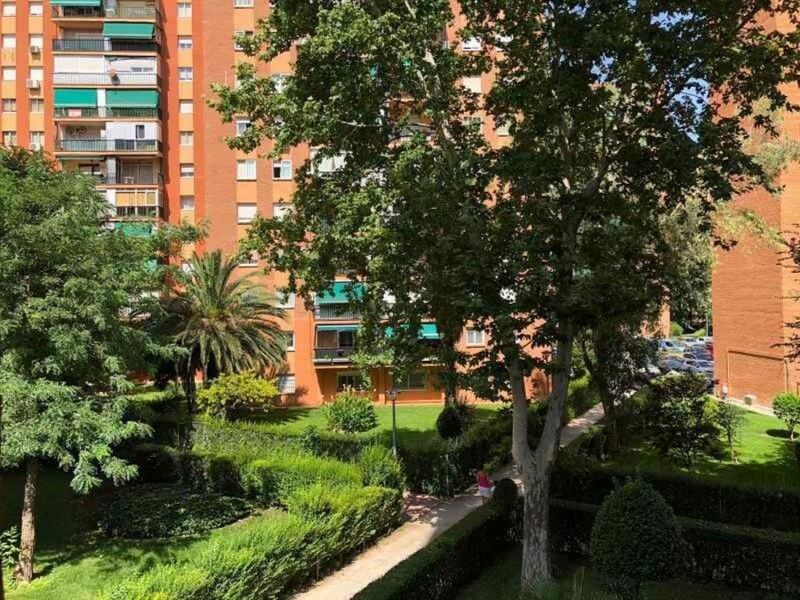 Zona las Americas, is distributed, in three large bedrooms with fitted wardrobes, being the main type suite, living room and kitchen with office. 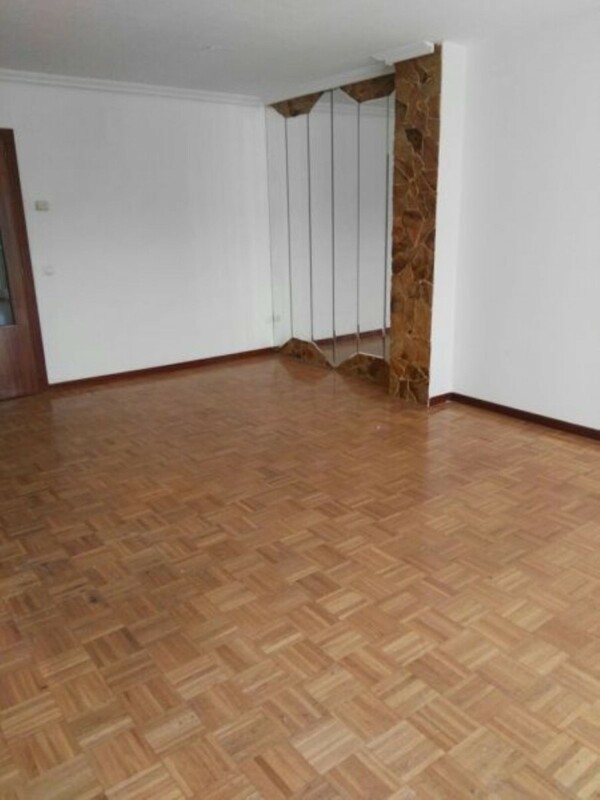 As for qualities, we find parquet floors, aluminum windows and sapelly doors. In the price is included a parking space, in the same urbanization. REMAX TERMES DOES NOT CHARGE COMMISSION TO THE BUYER. 100% FINANCING. 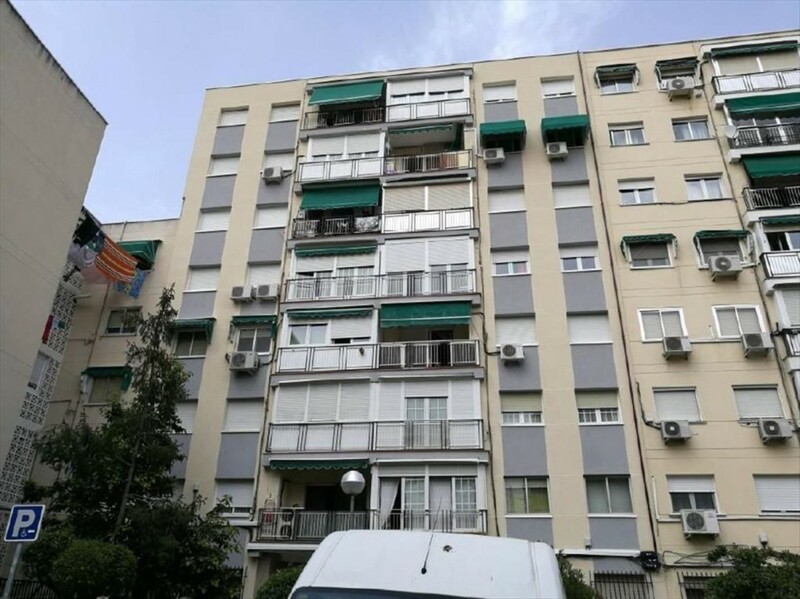 * In the case of having two or more clients interested in the property, the highest economic offer will be taken into account and conditioned to the choice and acceptance of the property. Even if the aforementioned offer is above the price set in this announcement. ".